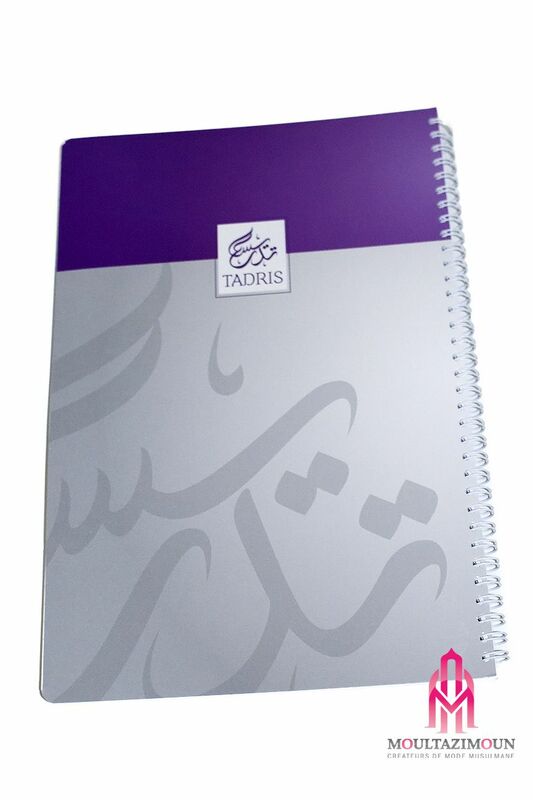 The notebook Tadris has the characteristic to be adapted to the writing in Arabic language, because it is written from right to left. You no longer need to return your notebook to write, the margin and binding are on the right. This 180-page A4 format notebook is ideal and pleasant to take notes.